Casino operator Wynn Resorts will have to wait until early December to learn whether it will be allowed to open its Boston-area casino project. 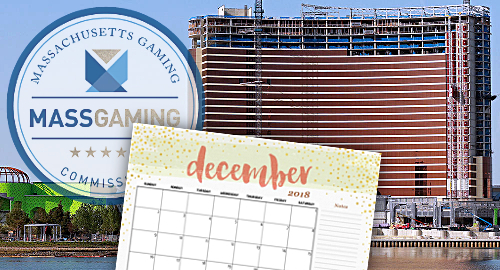 The Massachusetts Gaming Commission (MGC) held a meeting on Thursday, at which exec director Edward Bedrosian informed commissioners that the MGC’s probe into what Wynn execs knew about former CEO Steve Wynn’s sexual harassment allegations won’t be made public until early December. The MGC launched its probe in January, shortly after Steve Wynn stepped down from the company he founded amid a rising tide of harassment allegations (that he vehemently denies). 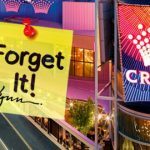 The probe is focused on whether Wynn Resorts senior execs knew of the allegations when MGC inevstigators were vetting the company for suitability. 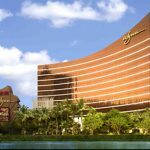 Wynn was issued the sole Boston-area casino license in 2014 and its $2.4b Encore Boston Harbor (formerly Wynn Boston Harbor) is slated to open next summer. 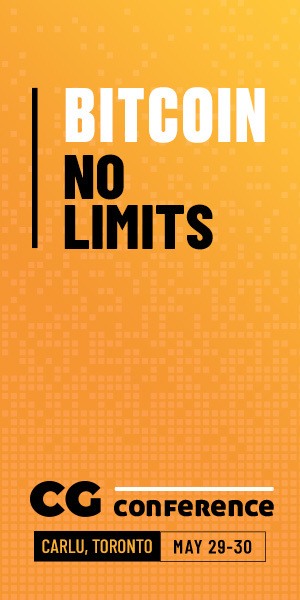 The awarding of the license has proven extremely controversial, and the ongoing fallout led to last month’s abrupt resignation of MGC chair Stephen Crosby amid questions over his impartiality. 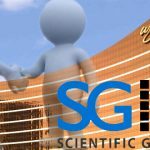 Bedrosian said the report and its supporting documents will likely run to “hundreds of pages.” These documents will be provided to the MGC’s individual commissioners and to Wynn Resorts execs, after which both sides of this equation will prepare a presentation for the eventual public hearing in December. Only then will the report be made public, albeit likely with some redactions. The hearing will feature testimony from both the report’s authors and Wynn Resorts representatives, after which the commissioners will deliberate in private, possibly for a few days, before rendering their verdict. 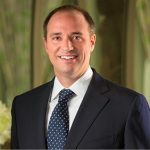 Should the MGC conclude that Wynn execs knowingly withheld information that might have influenced the MGC’s licensing process, the state will be heading into uncharted waters. 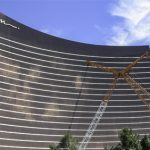 Wynn would likely launch a legal challenge but the company could ultimately be forced into extremely awkward negotiations for a takeover of the property, possibly by one of the losing bidders.